For a number of reasons, the 21st century lifestyle is becoming increasingly sedentary. The demands of the job market mean that more and more people are driving or taking public transport to work instead of walking like previous generations did. Our jobs themselves are becoming increasingly deskbound, and we’re spending less of our free time out and about and more of it in front of the television or another device like a laptop, tablet or smartphone. While it’s not surprising that many of us are more sedentary than ever, few of us are aware of just how dangerous this sort of lifestyle can be. With this in mind, we owe it to the younger generations to extol the virtues of an active healthy lifestyle, as well as a diet that is full of nutrient rich veggies and fruits and low in processed foods, refined carbohydrates and saturated fats. There are many ways in which you can get your kids active, indeed they are as varied as the tastes and preferences of kids themselves. That said, every parent knows what a fool’s errand it can be to get kids into something that doesn’t resonate with them. Looking at the benefits, however, it becomes clear that getting kids off the sofa can only ever be a good thing. Dancing is a great form of exercise for boys and girls of all ages. It’s great cardiovascular exercise as well as promoting strength and flexibility, plus the act of dancing just makes us feel great! The sheer range of dance styles from ballet to jazz to contemporary to hip hop shows that there’s something for just about everyone. Many people think of yoga as the pursuit of older people who want to regain their flexibility but nothing could be further from the truth. Yoga has many great benefits for kids, giving them not only increased strength and flexibility but better concentration, great stress and anger management through breathing and movement and improved self-image. 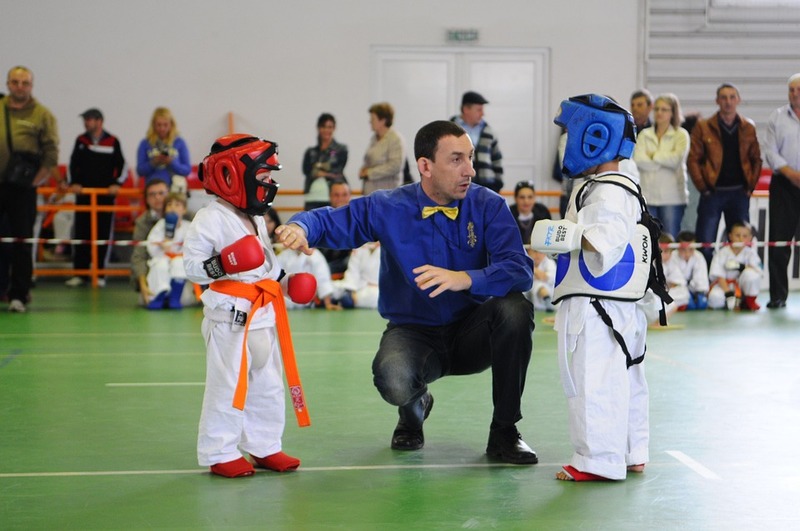 A lot of parents assume that children who learn martial arts will be punching and kicking each other in the playground the very next day but this is usually pretty far from the truth. In reality, martial arts are great for teaching kids, discipline, restraint, respect and civility, as well as being a great workout for strength, flexibility and cardiovascular fitness.